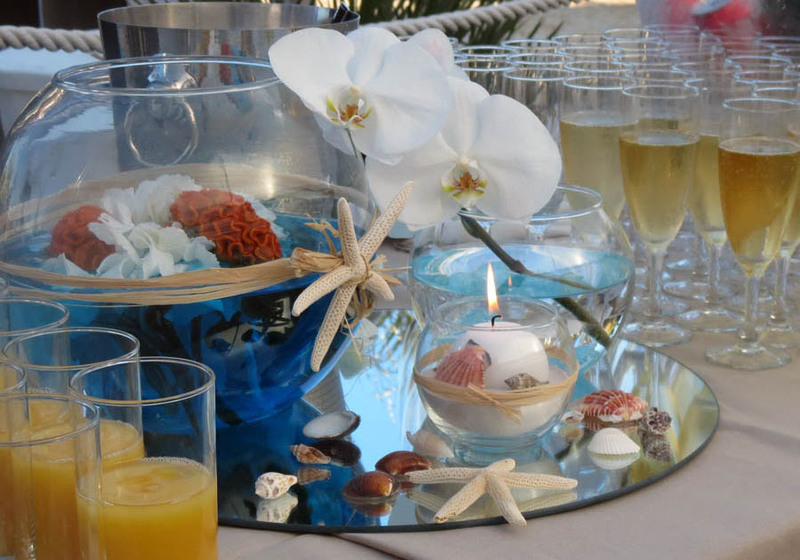 Specialised in the creation and organisation of events on the French Riviera for over 20 years, our agency takes charge of the entertainment part of your private or business events, both directly or via an agency. With the availability and flexibility of a small structure, our mission is not only to advise and accompany you, but also to provide recommendations to help you achieve your objectives in terms of event communication or private or business celebrations. Each project is an opportunity for us to go one better offering the best service in terms of originality (the latest trends), professional quality (rigour and aesthetics) and cost (negotiated rates with our partners). We work with specialists in every domain (technical, decorative, artistic, catering, logistics, security, photo/video, etc.). With our clients, who are often from overseas, each project presents a unique human and cultural journey which never ceases to enrich our creativity. In fact, our clients must be convinced as they are extremely loyal and keep coming back to us time and again. 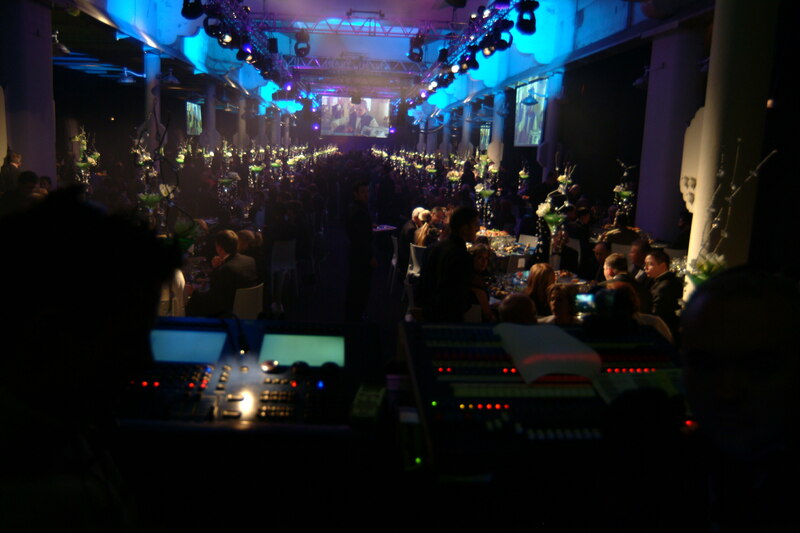 Our creativity and skills are at your disposal to create tailor-made events just for you! Her profession: events as a means of communication, the famous ‘encounter‘ that Muriel Chapuis of Groupe Evénements talks about. Her journey: the privileged path of an organiser who, after studying Literature and Communication, started as Project Manager at LSO International (leading agency specialised in North-American business tourism). She continued as Creative Director with LSO Production designing and managing large international events such as the gala evenings for the Tax Free World Exhibition (with Lionel Ritchie, Georges Benson and Elton John amongst others), then going on to create her own business in 2005. Her professional bias: produce your events as if receiving was an art (for every event there is always a host and guests). 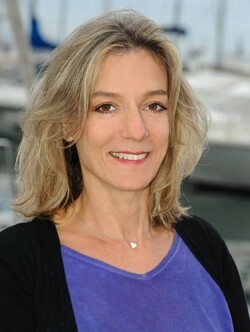 Her trademark: ‘make an emotional impact’ which will remain with the participants long after the event. Her advantages: loving what she does, listening, making herself available, attention to detail, striving for perfection.